Light up your celebratory cigars with custom designed destination wedding cigar matches! Make the match as special as the smoke. 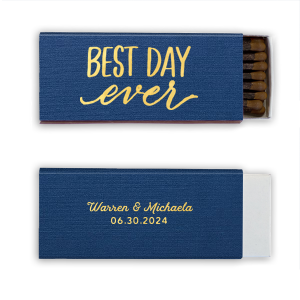 Personalize a design below or create your own for a useful and sentimental destination wedding favor both you and guests will love. 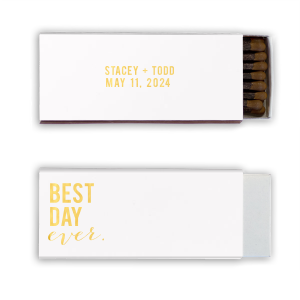 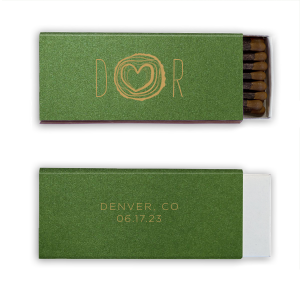 You are going all out on your wedding destination, so make sure your wedding details, like personalized destination wedding cigar matchboxes, are on point, too! 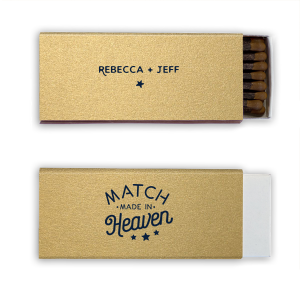 Your guests will appreciate the quality smoke your sulfur-free custom designed destination wedding cigar match sticks offer. 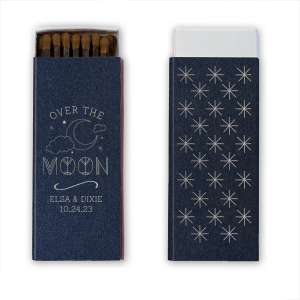 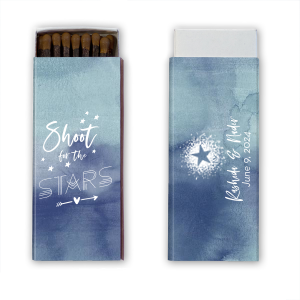 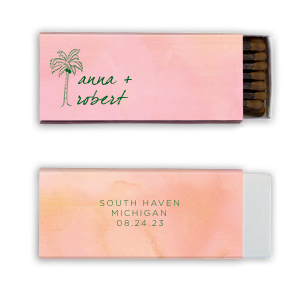 Easily customize your personalized destination wedding cigar matchboxes to coordinate with your wedding colorway with For Your Party’s customizing features. 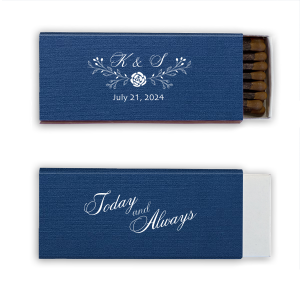 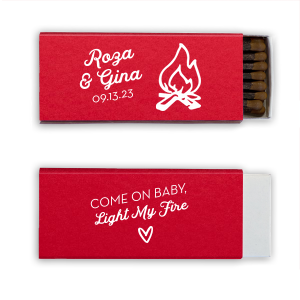 You can even upload your own design for ultimately personalized destination wedding cigar matchboxes. 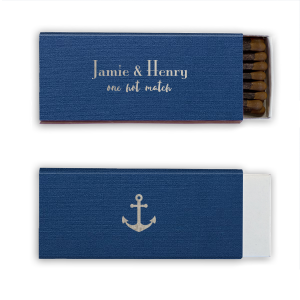 Browse destination wedding inspired designs in our curated galleries, and choose a look for your custom cigar matchboxes that reflects the specific destination wedding vibe you are going for. 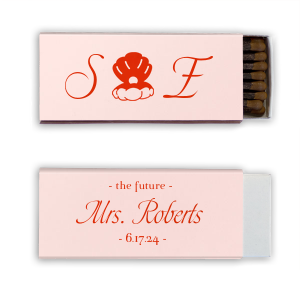 Design your personalized destination wedding cigar matchboxes today!